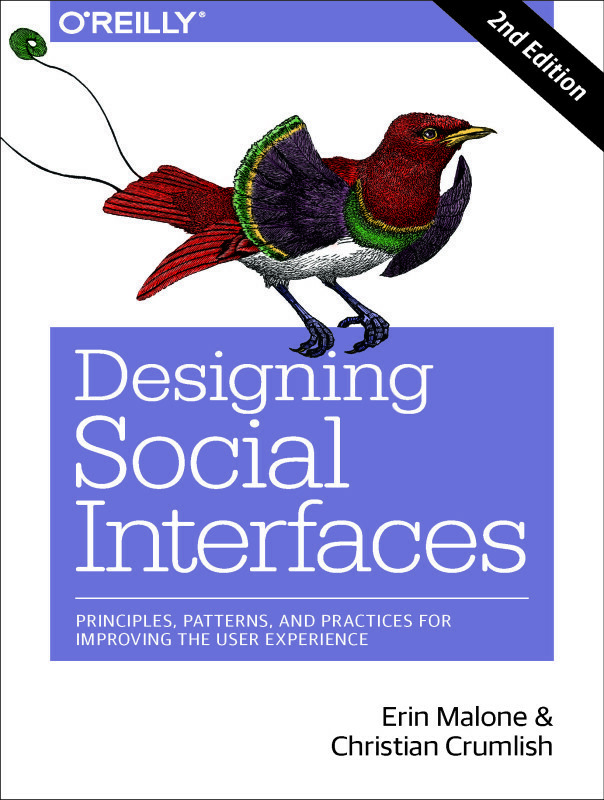 Many of the patterns in Christopher Alexander’s A Pattern Language offer advice and food for thought when designing the social experience. Pattern #149 in A Pattern Language is “Reception Welcomes You” which I find quite relevant when thinking about designing for the web. It is applicable for the social experience but is also appropriate for other sites as well. It’s good practice in general. The notion of a welcome area is important in buildings as well as online social spaces. The pattern I wrote called “Welcome Area” addresses this exact problem. When someone is new on your site, you should roll out the welcome matte. You should greet them by name, show them around, offer them tips on how to get started (akin to coffee or water), and then step back so that they can meet with other people on the site and begin directing their own experience. Check in periodically (Reengagement) without being annoying. Basically, make the atmosphere of your site such that your users will feel at home, will want to spend time there with their friends or feel comfortable enough to make new friends, and will tell others about this great place they found.